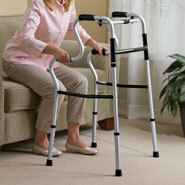 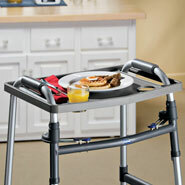 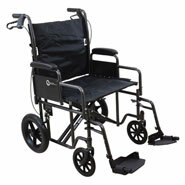 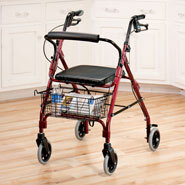 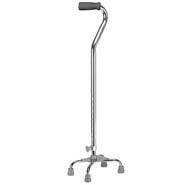 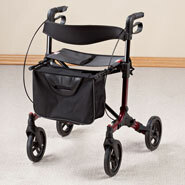 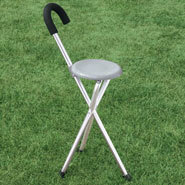 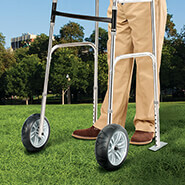 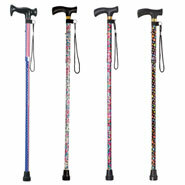 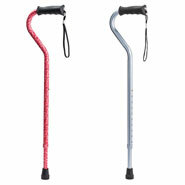 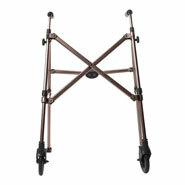 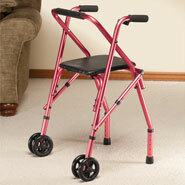 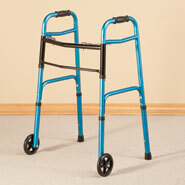 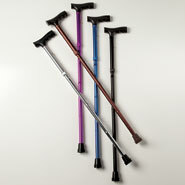 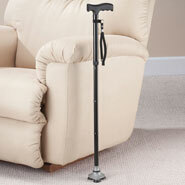 Easy Comforts offers mobility aids and daily living aids to simplify your life. 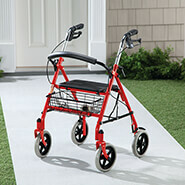 Simple home healthcare aids and adapted aids for daily living make tasks simpler, providing you with more independence and assistance in home health care. 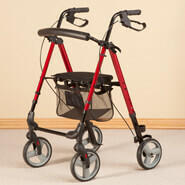 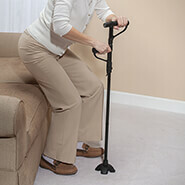 Home mobility aids for adults and seniors make it easier to get around. 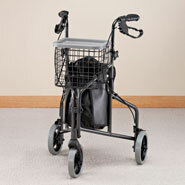 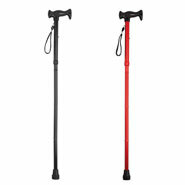 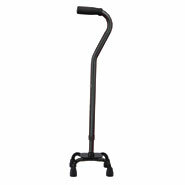 Whether you need a simpler mobility aid such as a cane or a powered rollator, Easy Comforts has an option for you. 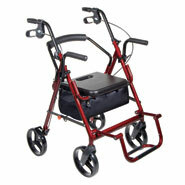 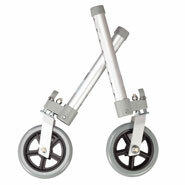 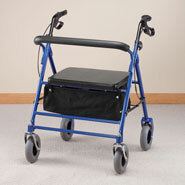 If you don’t need the stability of a 4-wheel rollator, check out the popular and sporty 3-Wheel Rollator!